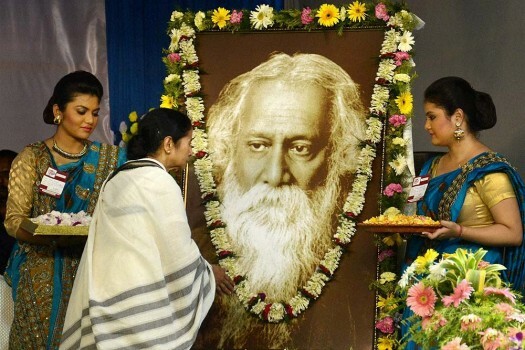 People pays tributes to Rabindranath Tagore on his 157th birth anniversary at his ancestral home Jorasanko Thakurbari in Kolkata. 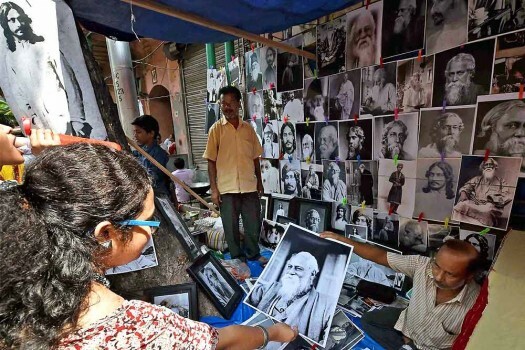 Vendors put up for sale photographs of Nobel laureate Rabindranath Tagore on his 156th birth anniversary in front of Jorasanko Thakurbari, in Kolkata. 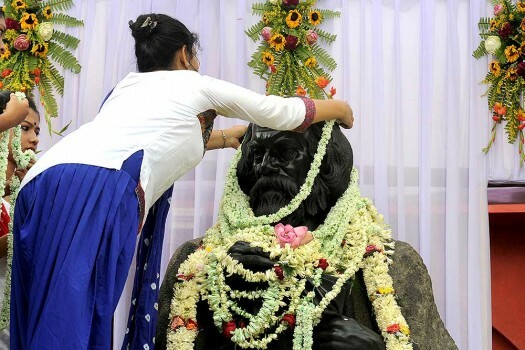 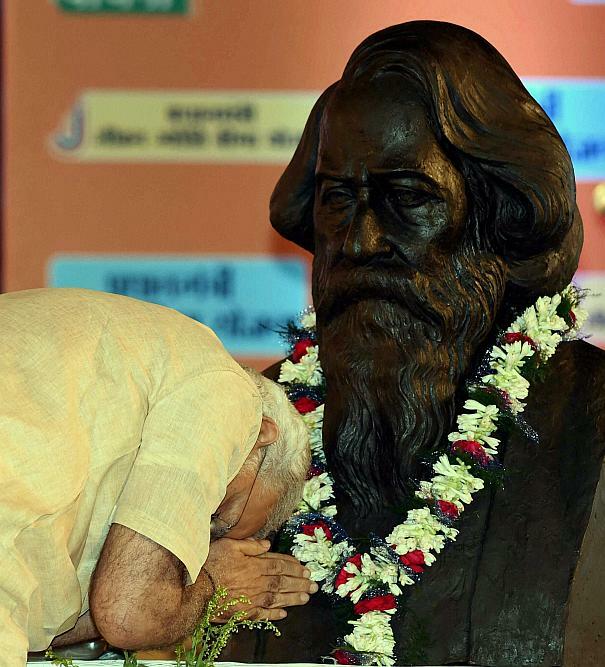 Artist Amal Paul gives finshing touches to novel laurate Rabindra Nath Tagore's statue for his upcoming birth anniversary celebrations, in Kolkata. 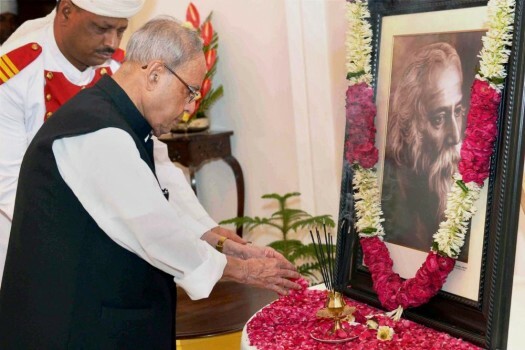 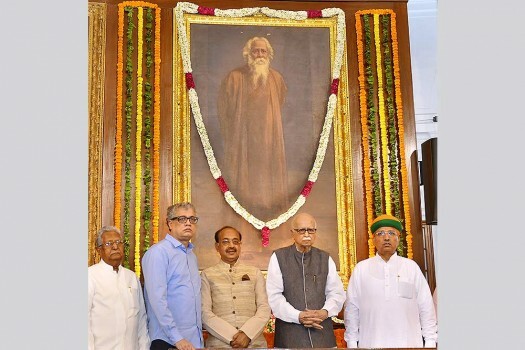 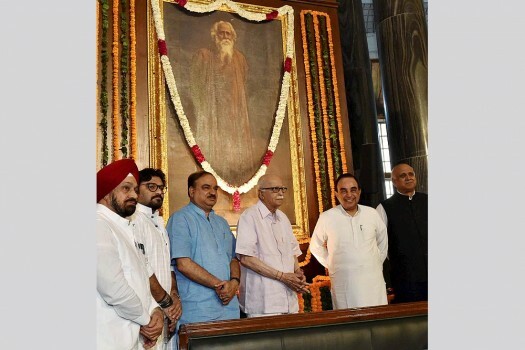 President Pranab Mukherjee paying floral tributes at the portrait of Gurudev Rabindranath Tagore on his birth anniversary, at Rashtrapati Bhavan in New Delhi. 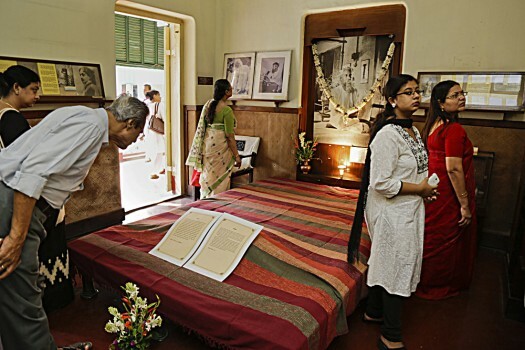 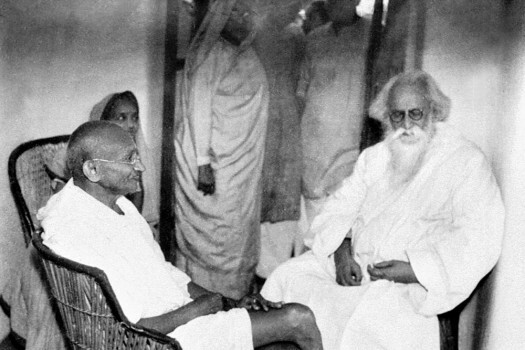 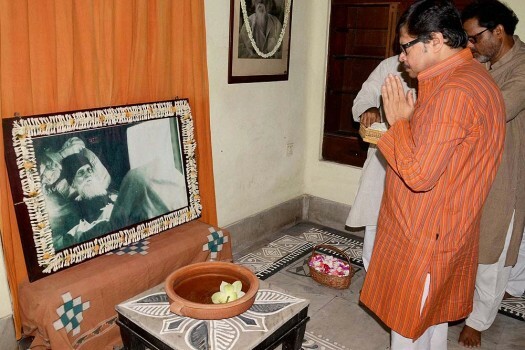 Visitors look at the personal belongings of Indian poet and Nobel laureate Rabindranath Tagore in the house where he lived, on his birth anniversary in Kolkata, West Bengal. 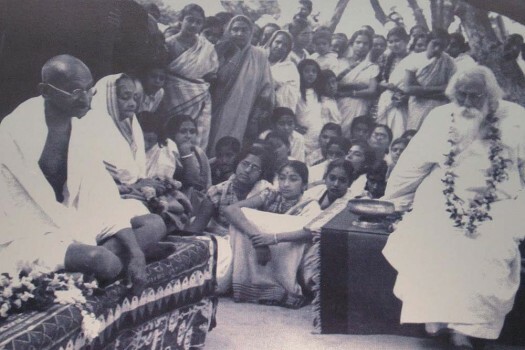 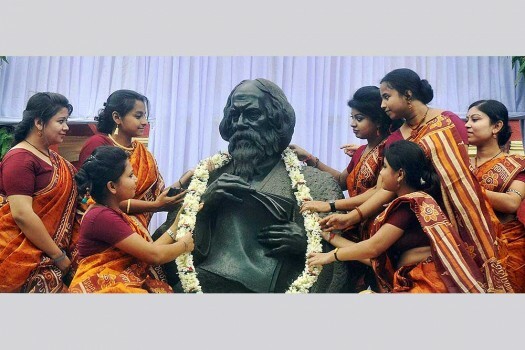 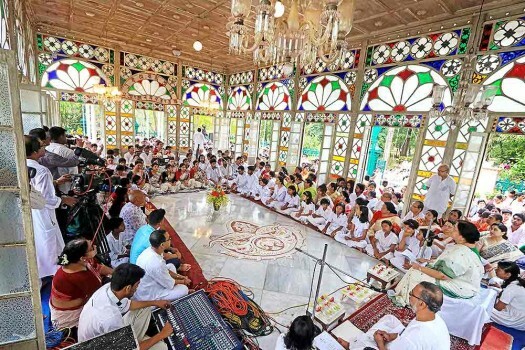 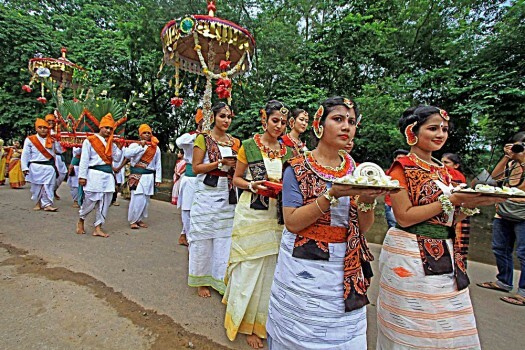 Students of Visva-Bharati University during commemoration of 74th death anniversary of Rabindranath Tagore at Santiniketan in Birbhum district of West Bengal. 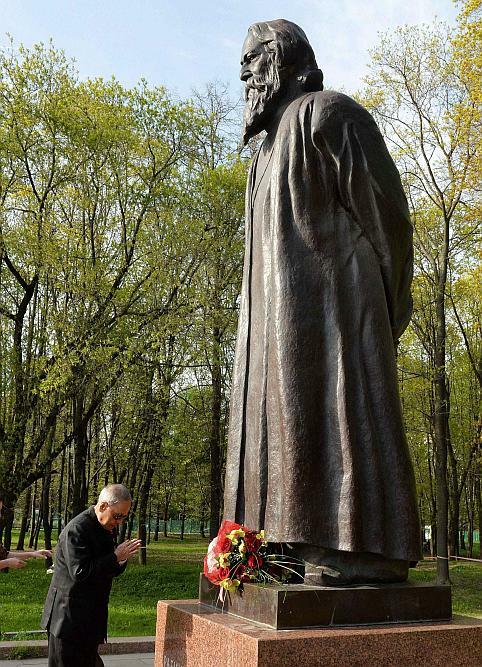 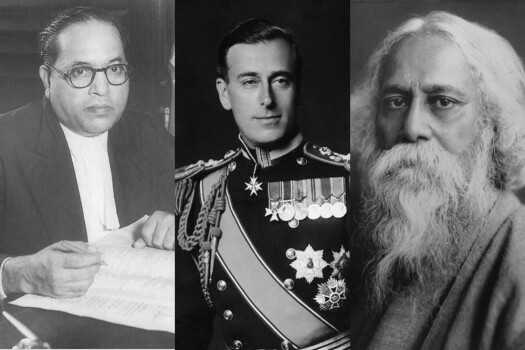 President, Pranab Mukherjee paying tribute to Guru Rabindranath Tagore on his 154th birth anniversary in Moscow, Russia. 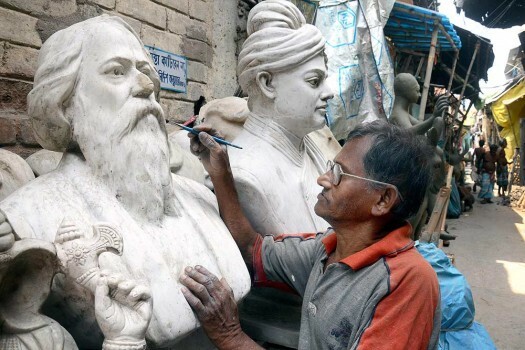 Ramkinkar Baij started making the statue with concrete in 1968 for the Assam government, but left the work to be completed by his assistants. 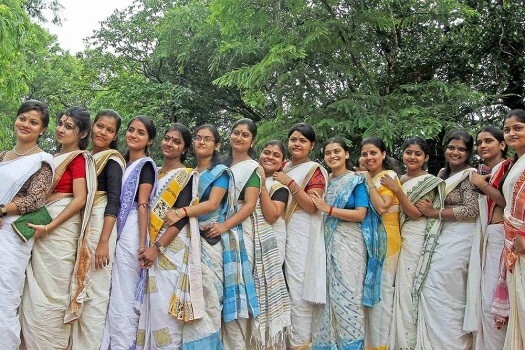 After the win in Karnataka, Congress leaders in Bengal are optimistic that there would be a similar resurgence of the party in the state. 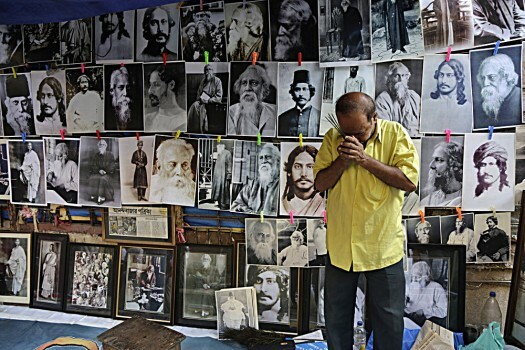 If you were asked to choose between former LTTE leader Velupillai Prabhakaran and Al-Qaeda’s erstwhile boss Osama Bin Laden, who would you pick as the bigger terrorist? 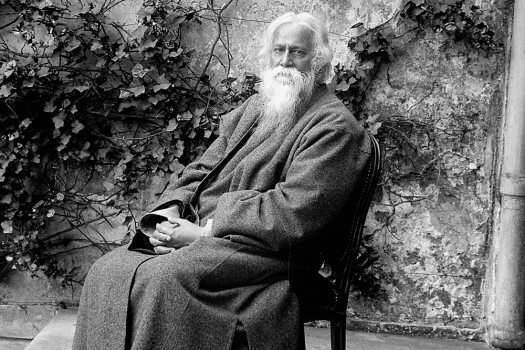 A translation of Tagore's poems that has run into trouble in China and what drinking urine can do for you.